What is the Team of Specialists on Green Jobs in the Forest Sector? However the activity was revived by the joint session of the TC and EFC in the form of the Joint ECE/FAO/ILO Expert Network to Implement Sustainable Forest Management and from 2013 in the form of a Team of Specialists (ToS) to investigate and research the possibilities and potential for the creation of green jobs in a rapidly changing forest environment. The Team of Specialists contributes greatly to the implementation of activities of the Action Plan (ECE/FAO programme) for the Forest Sector in a Green Economy. The different areas for potential green jobs in the forest sector up to October 2016 have been identified and prioritised. Deliverables such as newsletters, a handbook with recommendations and seminars and workshops involving most of the UNECE-countries have also been addressed and will be implemented through existing networks & education systems in the different regions/nations. What is a green job in the forest sector? 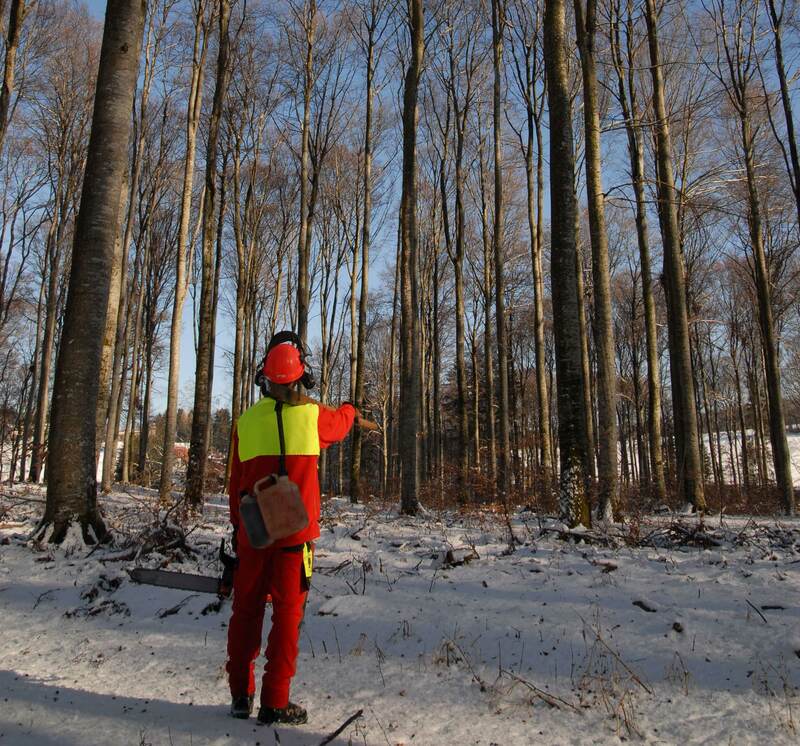 A green forest job is involved in the manufacture of forest products and/ or in the performance of forest services, complies with the principles of Sustainable Forest Management and contributes to the green economy. -Climate change and adaptation strategies. -Society and the forest in a changing world (e.g. health aspects, recreation, ecotherapy, and other non-timber benefits NTBs). -Forest energy production, bioethanol from forest residues, CO2 and sustainable consumption, mycoforestry. November 2015, 4th – European Forest Week, Engelberg (Switzerland): Presenting first results (Keynote) and exploring experiences (Workshop) during the 72nd joint session of the ECE Committee on Forests and the Forest Industry and the FAO European Forestry Commission. The ECE/FAO/ILO Joint Expert Network to implement Sustainable Forest Management is organizing a workshop on the impact of climate change on forestry work. This workshop is scheduled to take place in Geneva on 11 November with a field trip on 12 November 2013. August 2016 - Seminar on Future Green Forest Jobs with e.g. contributions of young people in conjunction with a Workshop on Mycoforestry and Green Forest Jobs. The Steering Committee includes a chairman, three vice-chairmen and the Chief, ECE/FAO Timber Branch. Leaders of teams of specialists and organisers of seminars and workshops may also participate. The Chairman of the Network participates in meetings of the Bureaux of the TC and EFC and represents the Network at sessions of the parent bodies.